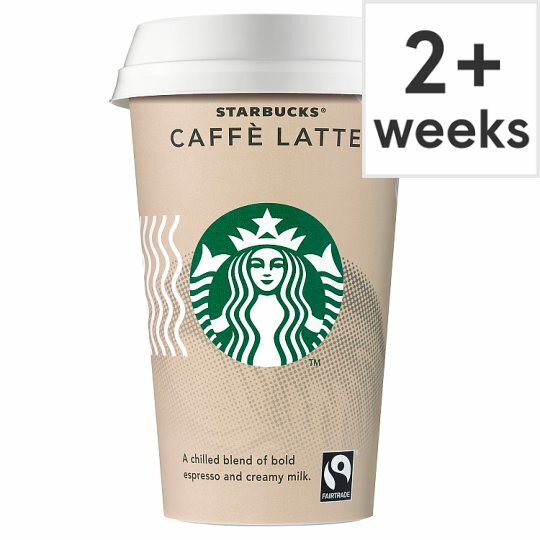 Milk drink with Fairtrade certified Starbucks® Arabica coffee. UHT. Keep refrigerated., Best Before: See base.